“How?” A reader will also want to know whether the claims of the thesis are true in all cases. The corresponding question is “how”: How does the thesis stand up to the challenge of a counterargument? How does the introduction of new material—a new way of looking at the evidence, another set of sources—affect the claims you’re making? 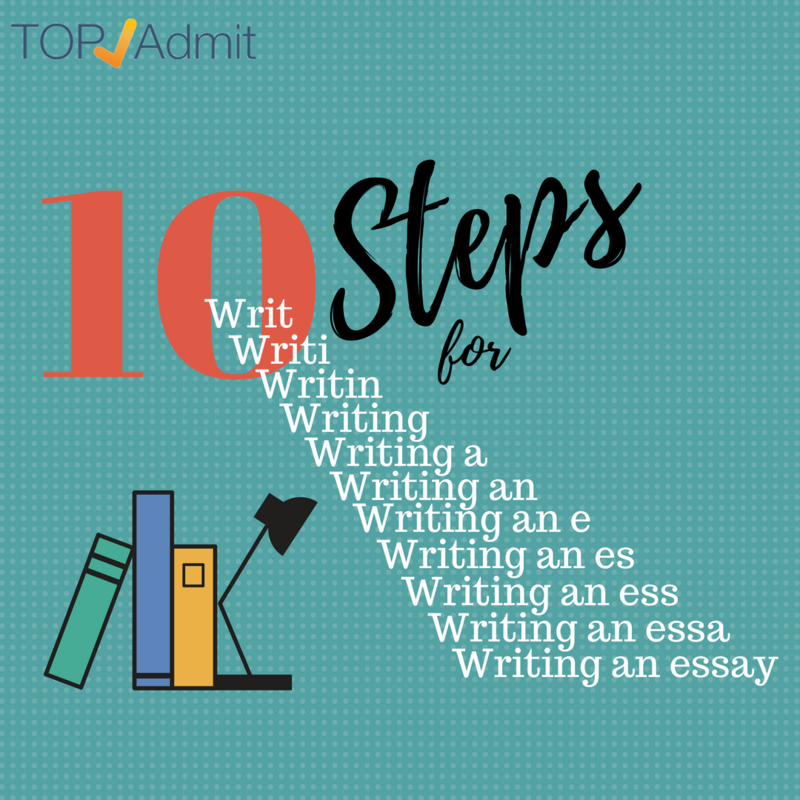 Typically, an essay will include at least one “how” section. (Call it “complication” since you’re responding to a reader’s complicating questions.) 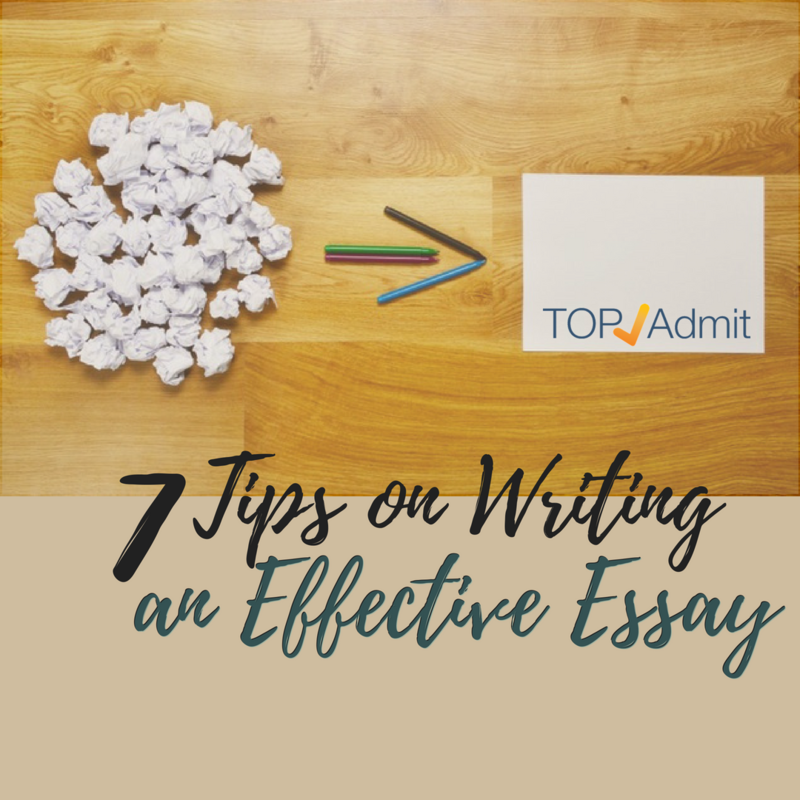 This section usually comes after the “what,” but keep in mind that an essay may complicate its argument several times depending on its length, and that counterargument alone may appear just about anywhere in an essay. “Why?” Your reader will also want to know what’s at stake in your claim: Why does your interpretation of a phenomenon matter to anyone beside you? This question addresses the larger implications of your thesis. It allows your readers to understand your essay within a larger context. In answering “why”, your essay explains its own significance. 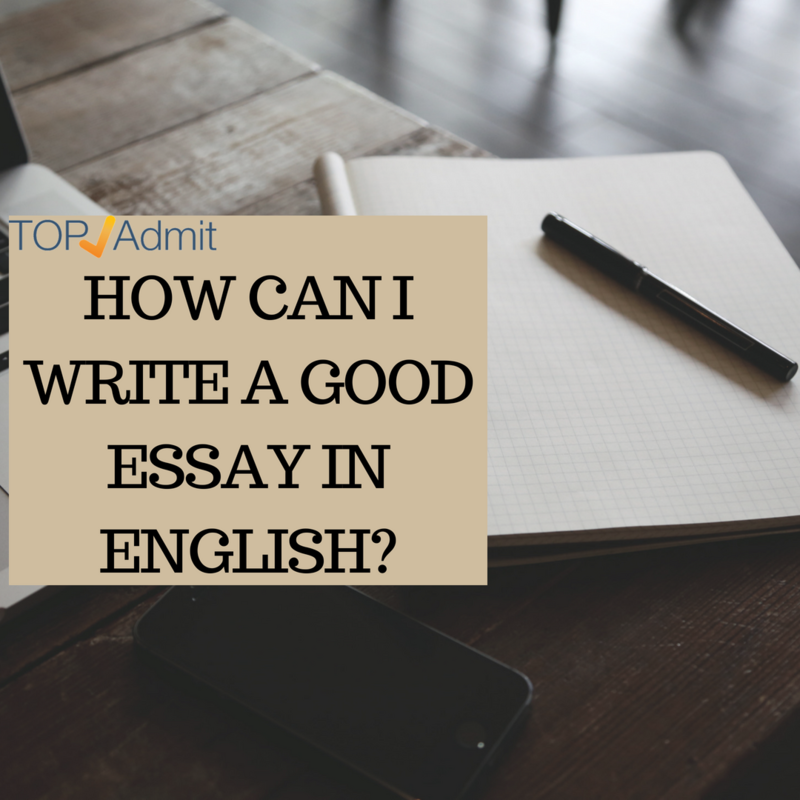 Although you might gesture at this question in your introduction, the fullest answer to it properly belongs at your essay’s end. If you leave it out, your readers will experience your essay as unfinished—or, worse, as pointless or insular. 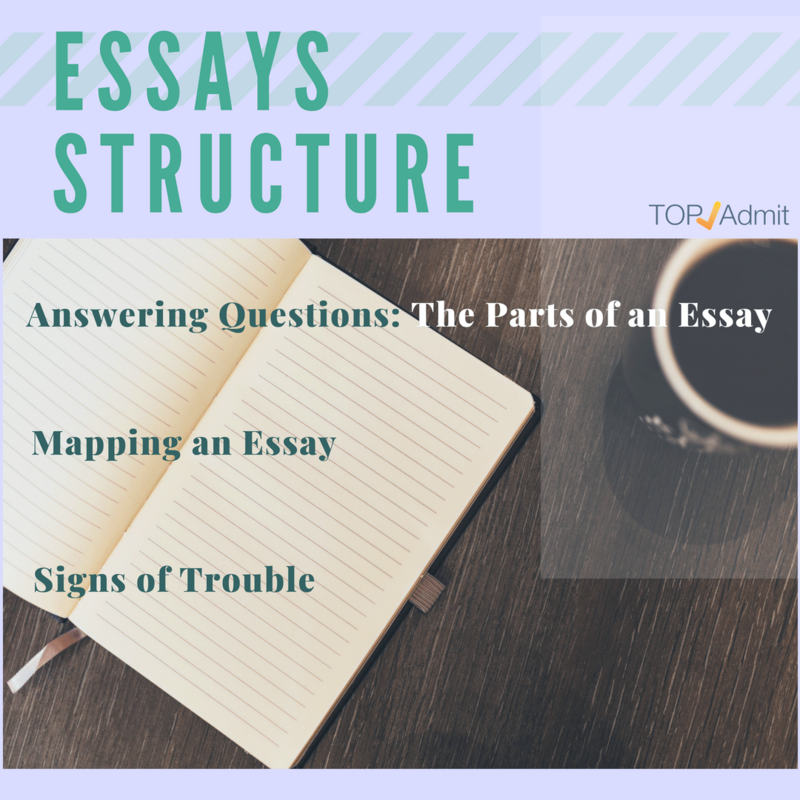 Structuring your essay according to a reader’s logic means examining your thesis and anticipating what a reader needs to know, and in what sequence, in order to grasp and be convinced by your argument as it unfolds. The easiest way to do this is to map the essay’s ideas via a written narrative. Such an account will give you a preliminary record of your ideas, and will allow you to remind yourself at every turn of the reader’s needs in understanding your idea. 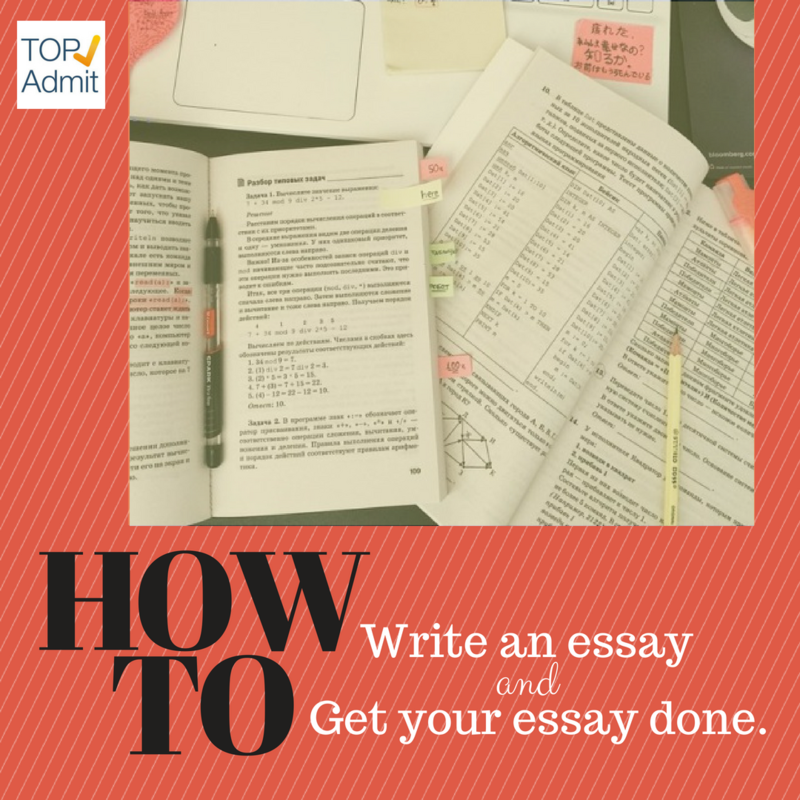 - State your thesis in a sentence or two, then write another sentence saying why it’s important to make that claim. Indicate, in other words, what a reader might learn by exploring the claim with you. Here you’re anticipating your answer to the “why” question that you’ll eventually flesh out in your conclusion. - Begin each of the following sentences like this: “The next thing my reader needs to know is . . .” Once again, say why, and name some evidence. Continue until you’ve mapped out your essay. A common structural flaw in college essays is the “walk-through” (also labeled “summary” or “description”). 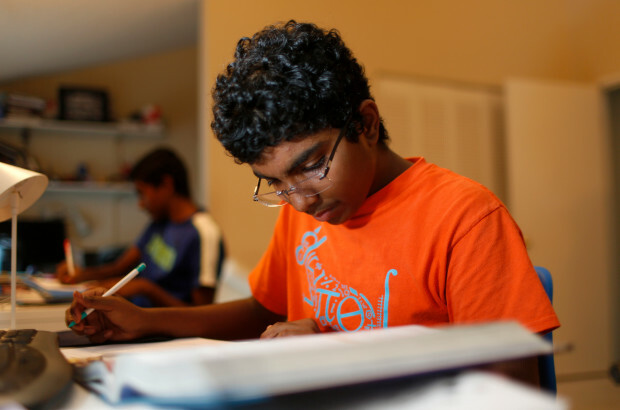 Walk-through essays follow the structure of their sources rather than establishing their own. 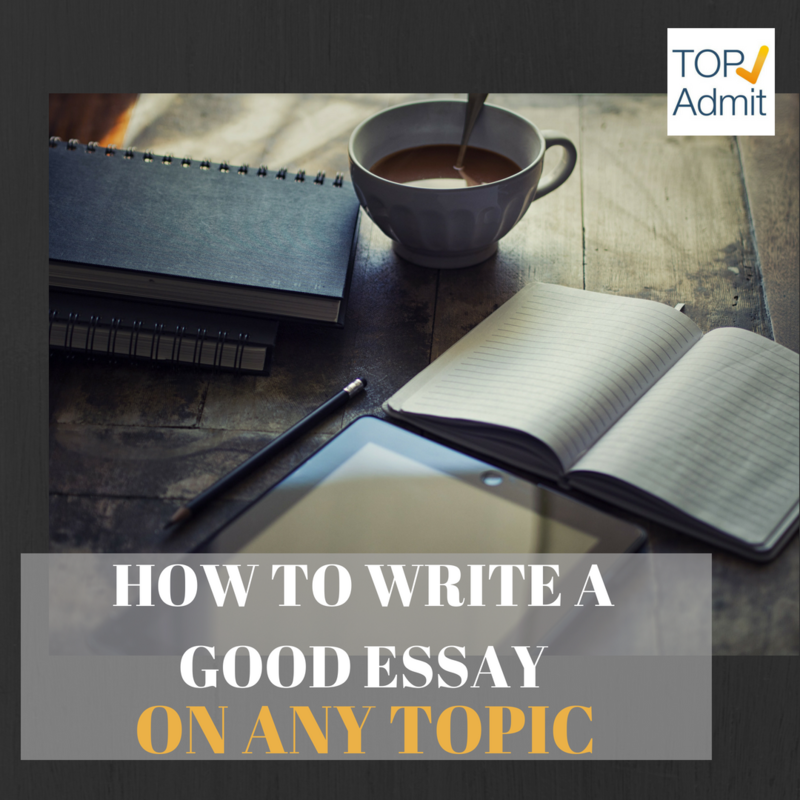 Such essays generally have a descriptive thesis rather than an argumentative one. Be wary of paragraph openers that lead off with “time” words (“first,” “next,” “after,” “then”) or “listing” words (“also,” “another,” “in addition”). Although they don’t always signal trouble, these paragraph openers often indicate that an essay’s thesis and structure need work: they suggest that the essay simply reproduces the chronology of the source text (in the case of time words: first this happens, then that, and afterwards another thing . . . ) or simply lists example after example (“In addition, the use of color indicates another way that the painting differentiates between good and evil”). Writing an essay at times may be quite problematic. You need to remember about so many things. 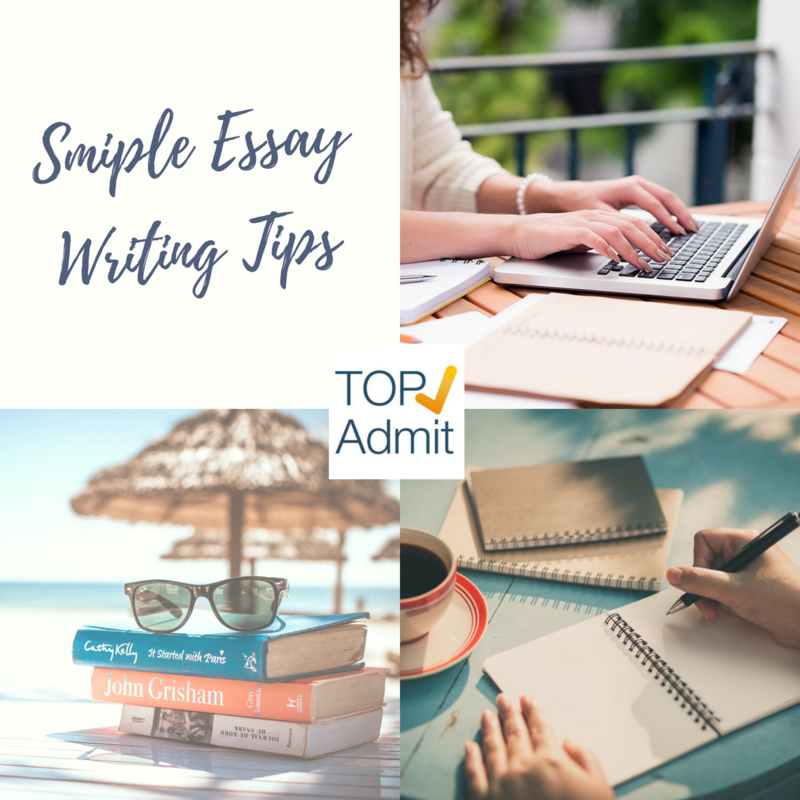 You need keep the structure crisp, keep the arguments clean cut, text must be readable, there must be no factual or grammar mistakes, the narrative must be smooth and the paragraph breaks must be visible. Sometimes its overwhelming and so many things slips beyond your attention. But the other time it goes fast and steady without a bump. 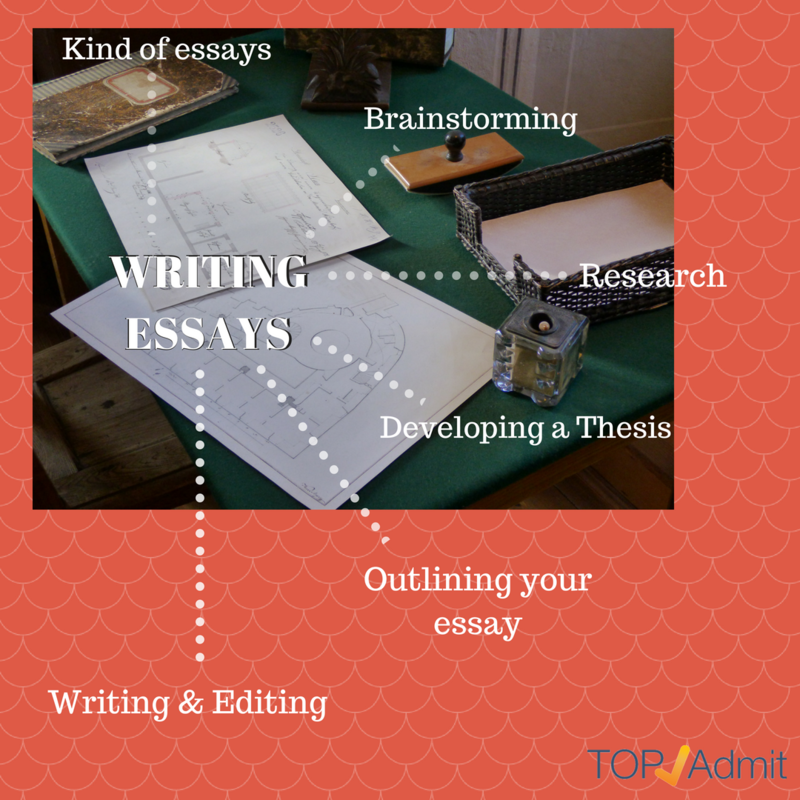 Here are several things to remember while writing an essay. In order to gain readers attention you need to not to shower him with square sentence structure and acidic scientific expressionism all over the place. Write the way you talk (but avoid using “Eh” and “Huh” – it may hurt your credibility). Get rid of words that don’t add anything to the text, avoid blank expressions and needless off-topic musings. Try to keep the narrative easy to follow and don’t withhold the information – put it on table when its turn comes. Stick to the point – go from A to B, from B to C, etc. Imagine yourself as a reader and think about your reaction to the certain more “elaborate” parts of the text that you’re trying to shove into the readers help. Doing it once in a while might help to make the text easier to read. To prove your point – it is better to use proper words. However, you might not known the right words to express your thoughts and so you will end up trying to express it with what you have. While you may succeed in this somehow – it may be too clumsy too sound credible and you will probably feel very miserable in the end. Since such way is really not an option if you want to write really good text – you need to expand your vocabulary. In order to do it – you must read dictionaries as if it was a fiction book. Believe it is far more interesting than it sounds. If you’re not a fan of such activities – use online dictionaries with quick search functions and find proper synonyms and terms for the concepts you want to express. Do you that there is no point in using elaborate sentence structure in order to prove your point? You can do it with the simple sentence and no one will complain that it is wrong. It is the content of the sentences that matters not the way they are constructed. If there is a way to express your thought through the string of a simpler sentences – do it. You will do the favor for the reader and make the narrative flow smoother. Also – simplicity helps you to avoid mistakes. Apps like HemingwayApp can show you the problematic parts and count the level of overall readability of the text. While some tools are useful in shaping your text – things like spell checkers and proofreaders are not amongst them. The problem is within the programs itself. They just can’t process all the nuances of the human-composed texts and so many obvious mistakes are skipped or left unnoticed by the all-understanding and all-seeing eye of the machine. Sometimes it is really-really irritating. That’s why it’s better to leave the text for some time and then to get back to it to give it a fresher look or two and fix all the issues that may come up. This one is Big Red NO-NO. It is bad. It is just bad. Don’t do it. Never. Never ever. If you do it – the world will come one step closer to the catastrophe. Remember about it all the time. The whole point of writing is making something new out of something that already exists. While you can quote and you can reference – you need to credit every little tidbit you have used in your text. But there’s a trap. Sometimes the amount of references is way too much and some of them are left unnoticed. In order to avoid it – use one or two plagiarism checker to scan the text and find questionable parts. Sometimes too much is not very good. Drowning the reader in facts he can’t process all at once is killing any interest in reading the text. It makes you want to do the opposite. Which is a bad sign for you. That’s why you need to know which facts you need to point out and which facts you can leave out. You need to focus on what is essential for the most satisfying expression of your topic. You need to eliminate with extreme prejudice everything that sticks out of the structure of the text and left hanging without purpose. Otherwise – your text will look awkward and uninvolving. Writing is hard without improving yourself. Hopefully these tips can help you to expand your knowledge and make your skills much more sophisticated. Keep in mind these tips and apply them wherever you can and you will see how the things change.